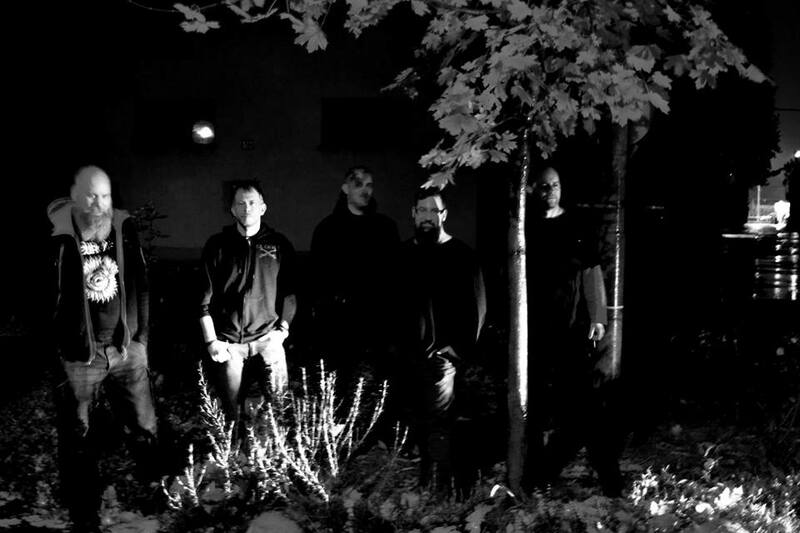 Listen to a new SHAPE mix by experimental metal band Entrópia Architektúra, featuring the band’s own pieces as well as works by Tool, Z’ev and Psychic TV. The mix was created for the broadcasting platform Resonance Extra. 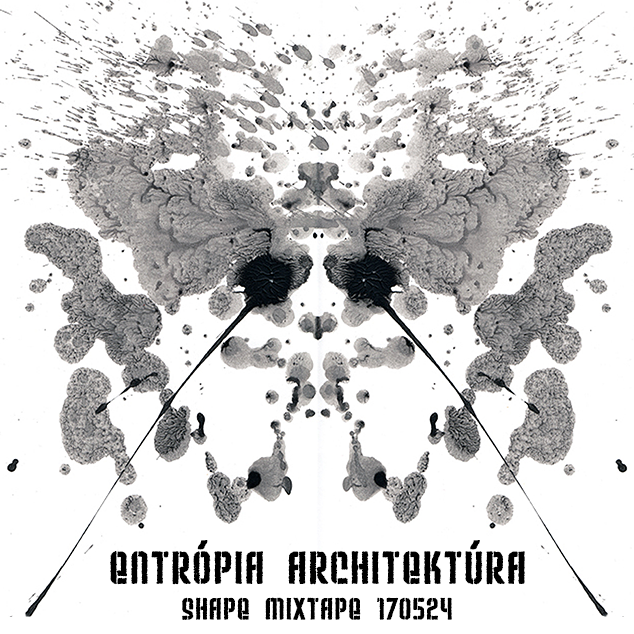 Entrópia Architektúra have been nominated to the SHAPE platform by Hungary’s UH fest.